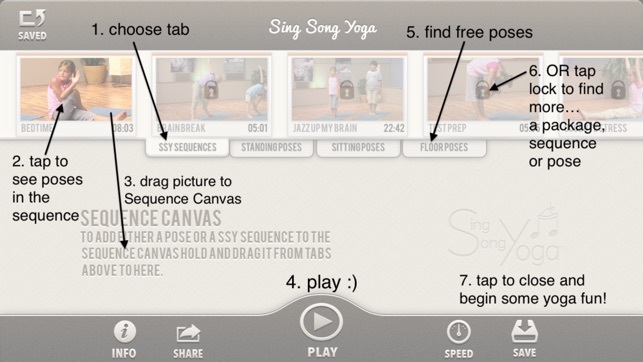 Perfectly customizable, the Sing Song Yoga® App is our full, beautifully produced HD DVD program. 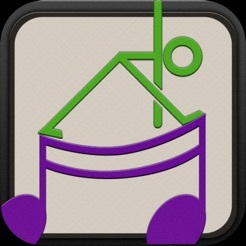 The very first of its kind in kids’ yoga apps, it allows the user to choose individual poses or choose a PreProgrammed Sing Song Yoga® Sequence by simply dragging them to the Sequence Canvas and play as a seamless video. Perfect for families, schools, after-school and health programs (such as rehabilitation, special education, or health and fitness for kids). Sing Song Yoga® is a musical kids’ yoga program in which song lyrics instruct children how to get into the poses. The music is not only loved by kids, but it holds their focus for longer periods of time, allowing them to experience the more in depth benefits of yoga! 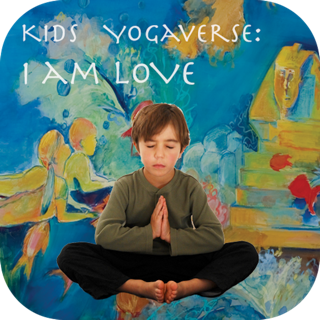 Our mission is to introduce yoga to kids and families in a fun child-friendly, brain-friendly way in hopes that yoga will become a part of their lives for years to come. Therefore the benefits of yoga can be enjoyed throughout their lives! 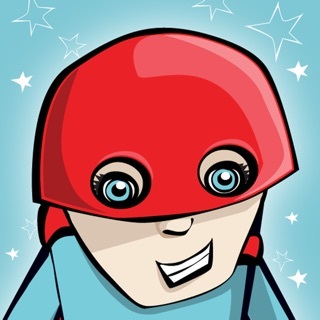 Deb Weiss-Gelmi, a yoga instructor and school teacher, has produced the uniquely enchanting and effective yoga video for kids, now available in this completely customizable Sing Song Yoga® iPad and iPhone App. • Choose from 38 PreProgrammed and fully customizable Sing Song Yoga® Sequences depending on your intended goal or purpose (ex. Bedtime, Brain Break, or Runner’s Sequence) and the relative length of sequence desired (long, medium, short). 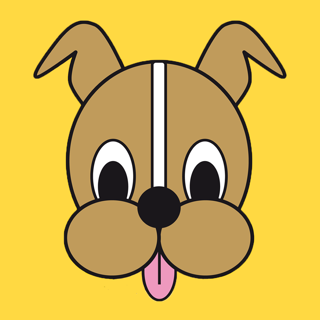 •Free App includes one SSY Sequence and 6 poses. See below for cost effective purchasing packages. • Seamlessly stitches together your own custom yoga video with your selected poses or sequences. • For the perfect length sequence, the total time and number of poses displays as the user builds the sequence. • Change the speed of the transition slides to accommodate different users. • Perfect for families, schools, after-school, and health programs (such as rehabilitation, special education or health and fitness for kids). 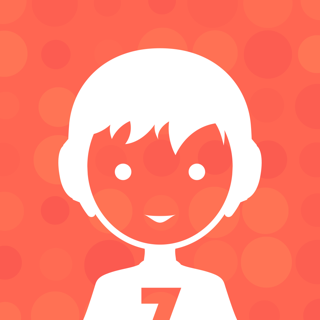 • For use on the iPad, iPhone, iPod Touch and iPad Mini that support iOS 7.0 and above. * Please consult with a physician before performing any poses or starting any exercise program. 2.For greater flexibility and better pricing purchase a Sequence Package ranging from $14.99 - $24.99. The packages each unlock all the poses and some sequences - ranging from 16 sequences to owning everything with the Ultimate Package. This yoga program and app is wonderful! My children have been using it for years. We all love it! However, we recently purchased an iPad for each of my children and this app does not allow me to download my previous purchase on each of their devices, so it is now useless to us. It was expensive. I am very disappointed. Now I will have to purchase a new yoga program. I do not recommend this app for anyone who may ever want to use it on more than one device. No issues here, the few poses we can get for free work great and we'll consider buying more.